Making your classroom an inviting place for writers can be a tricky thing to do. 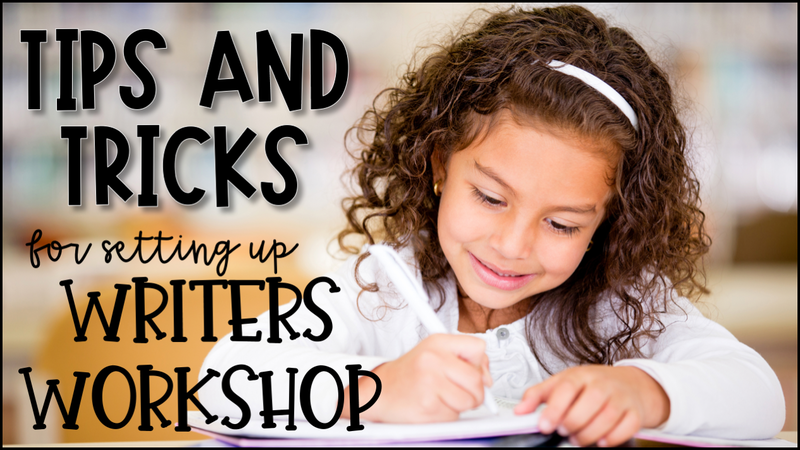 If your kiddos have never experienced Writer's Workshop before, it can seem incredibly daunting to set it up in your classroom, but I promise, it's worth it! Writer's Workshop doesn't assign kids writing, it turns kids into WRITERS! I have been teaching writing through a workshop approach for 4 years now, and here are a few tips and tricks I've picked up along the way!